Overhanging or low brows gives the undesirable look that you are angry or exhausted. To address this, brow lift surgery restores the youthful shape and lift to your eyebrows in a minimally invasive manner. This procedure, also sometimes called a forehead lift, refreshes the look of your face. As an added benefit, the scars are neatly concealed in your hairline. Sometimes a brow lift procedure is done in combination with blepharoplasty (eyelid surgery). Doing so maintains the facial balance or harmony between your forehead and your eyes. How do I know which type of browlift is right for me? Dr. Tannan offers minimally invasive brow lift, also called endoscopic blepharoplasty, to patients who are the right candidates. In other patients, she also offers an open brow lift approach when more appropriate. During your consultation, we discuss the differences between the two procedures as they pertain to you. The brows can sometimes contribute to eyelid ptosis or sagging eyelids. Based on the amount of correction required, a simultaneous blepharoplasty with the brow lift is sometimes indicated. We go over pricing for brow lift surgery with you during the consultation. 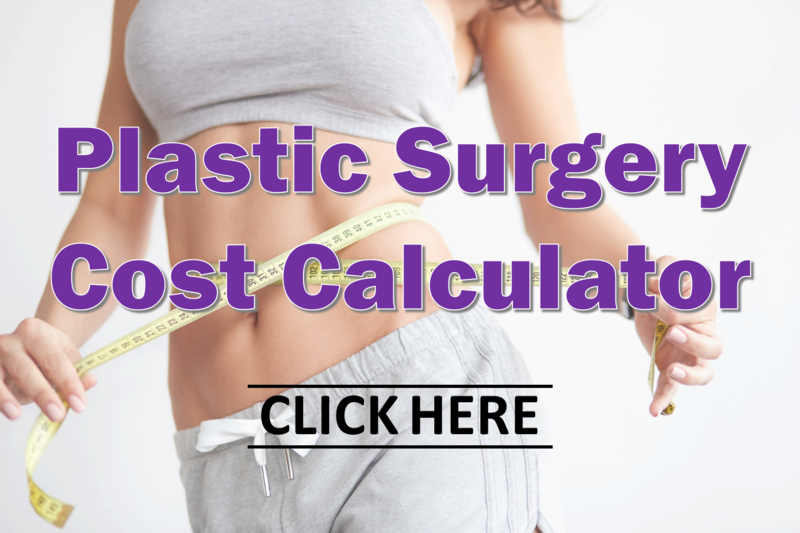 In the meantime, visit our Plastic Surgery Cost Calculator to find the average cost for brow lift and other popular cosmetic surgery procedures. What is the recovery like after a brow lift procedure? Recovery from a brow lift procedure varies based on the approach. In general, expect 2-4 weeks of limited activity, after which you can increase your activity level. For more details on recovery from a brow lift, take our Plastic Surgery Recovery Calculator for a spin.